Food photography at Botero in Wynn Las Vegas. I was hired by Wynn Las Vegas to photograph some dishes for Botero restaurant. This is one of chef Mark LoRusso’s signature dishes. It is being used on the hotel’s website. The image needed to show both the food and the restaurant interior environment. 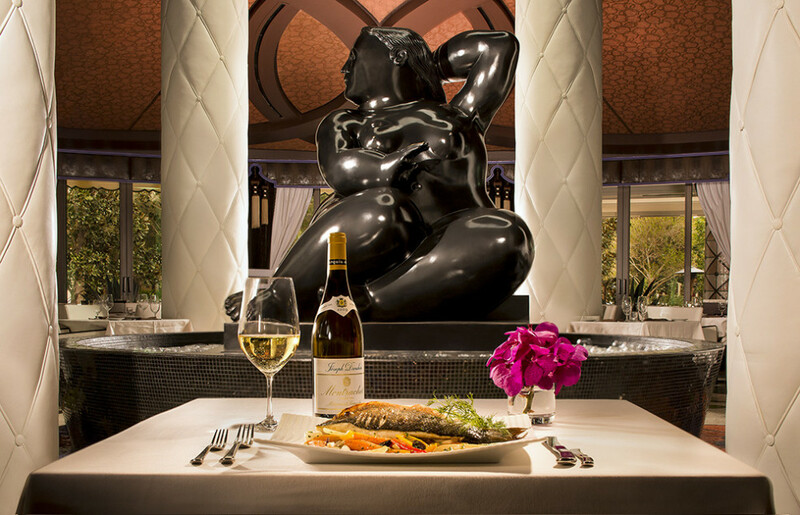 botero fish entree and interior at Wynn Las Vegas. Architectural interior photography of new training academy at Southern Wine and Spirits in Las Vegas. 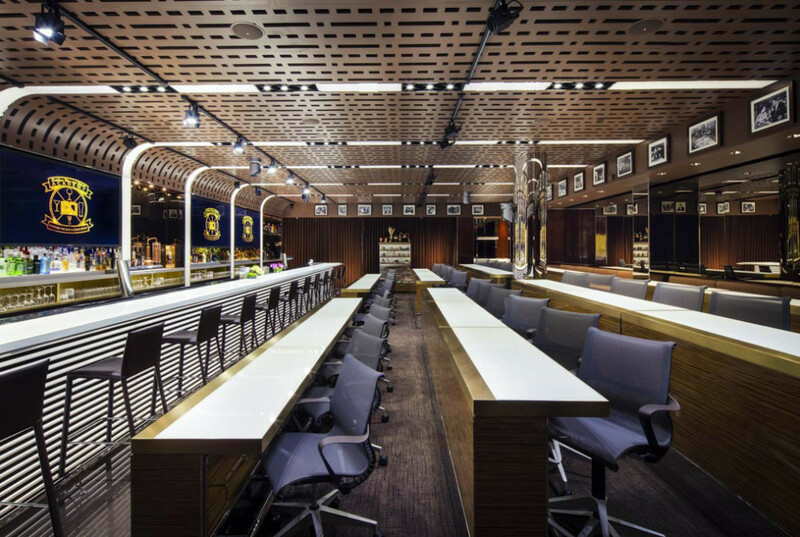 I was hired by my good friend and long time client Francesco Lafranconi to photograph interiors of the new beautifully designed new training academy at Southern Wine and Sprits headquarters here in Las Vegas. It is an amazing space, very modern with a 70’s retro feel to it. I had a great time shooting the space and will be going back soon for some additional images.